An experienced real estate agent in the Cedar Valley and has lived and worked in the area for over 30 years. Jennifer has been married for 20 years and has 2 beautiful daughters. She loves meeting new people and helping them with their individual real estate needs whether it is to sell their house or help them find a new home. 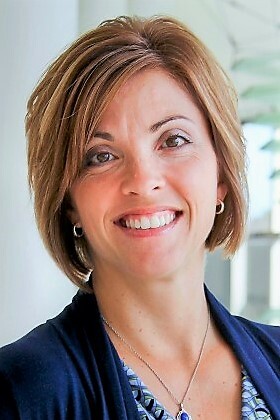 Her goal is to be "Your Bridge to SOLD" in the Cedar Valley!